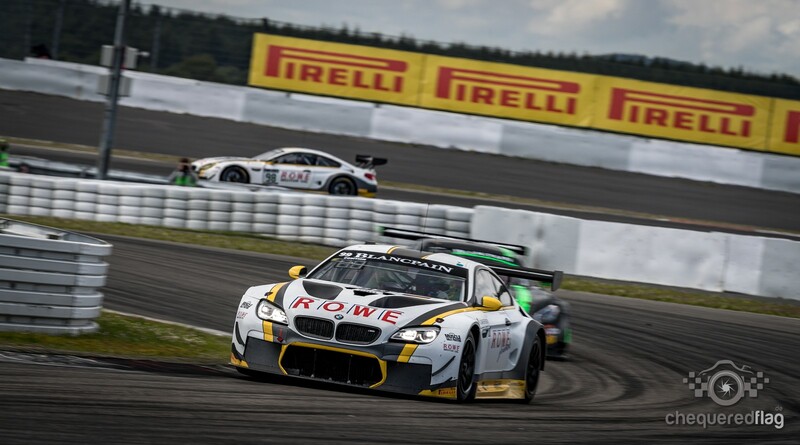 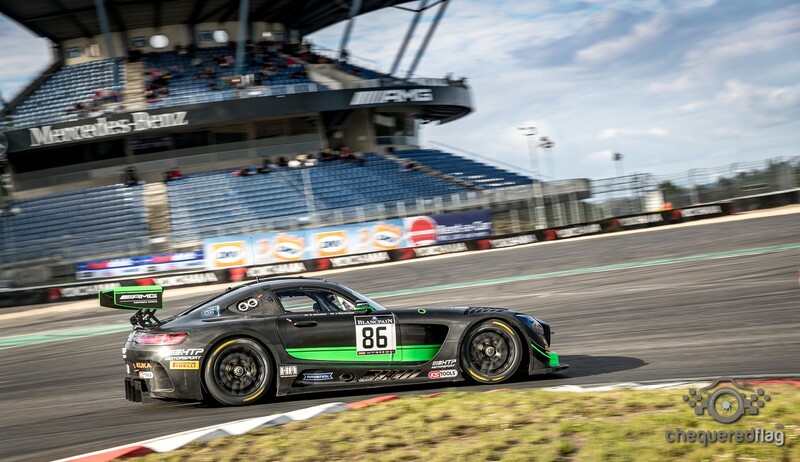 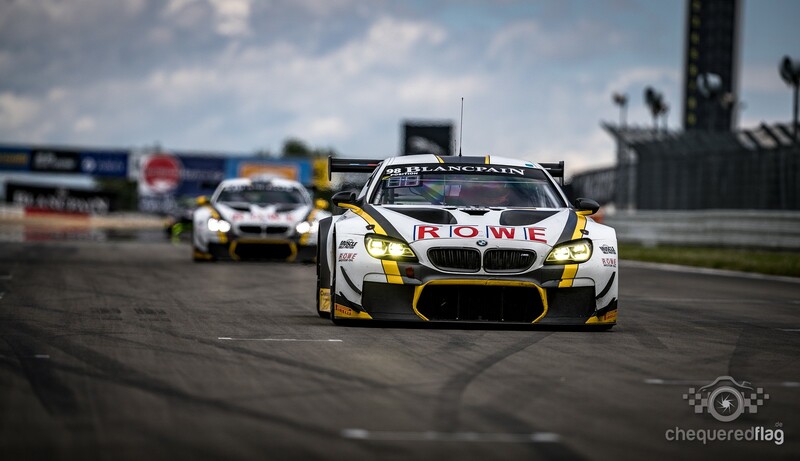 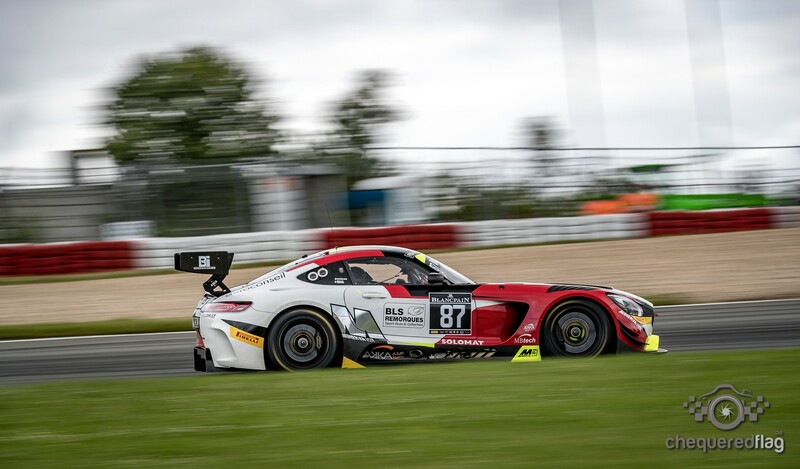 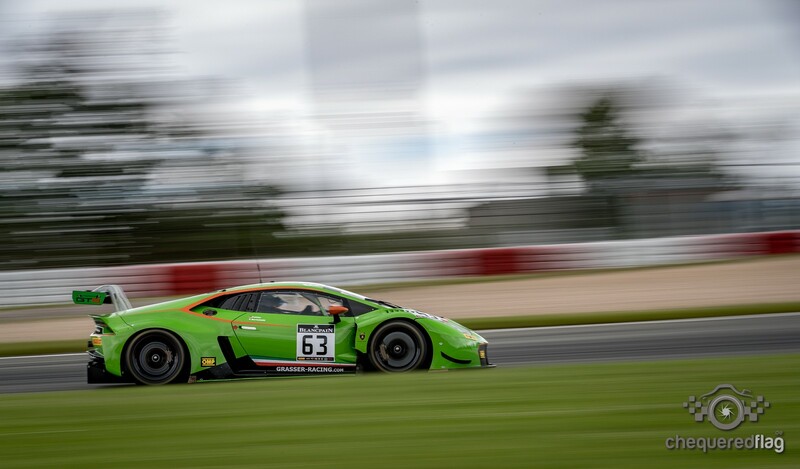 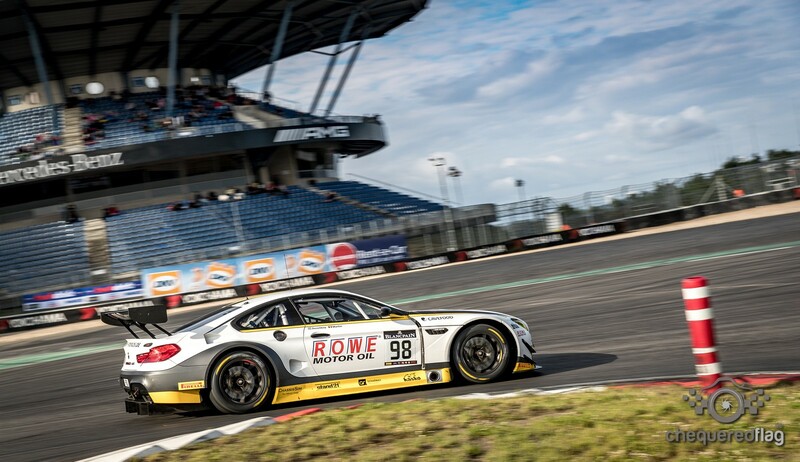 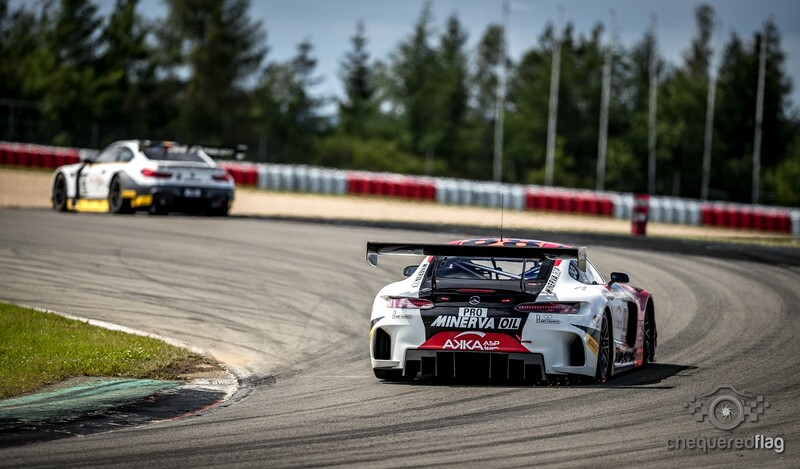 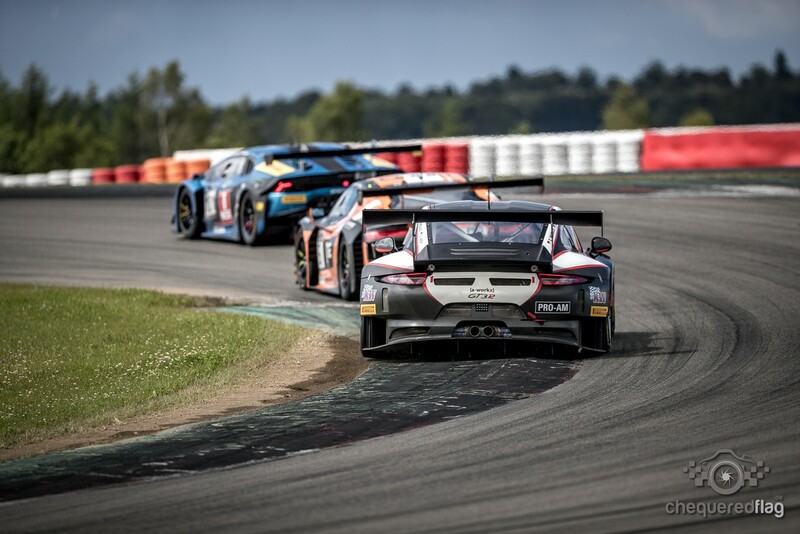 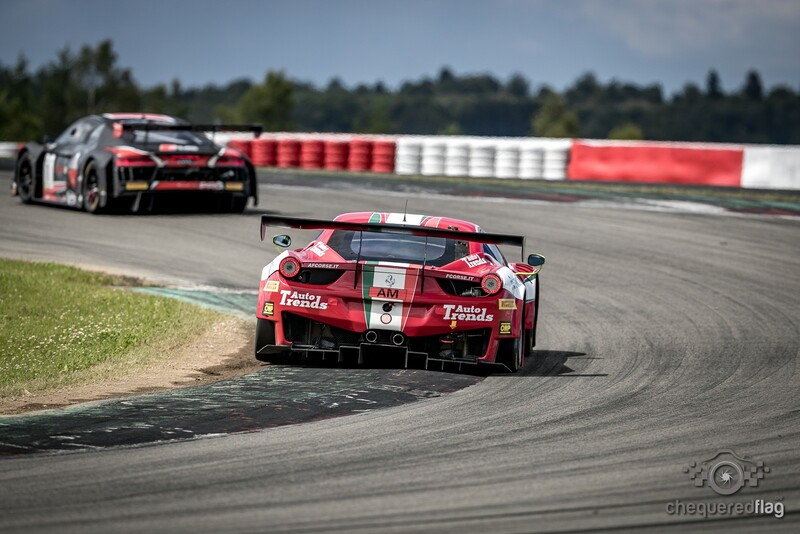 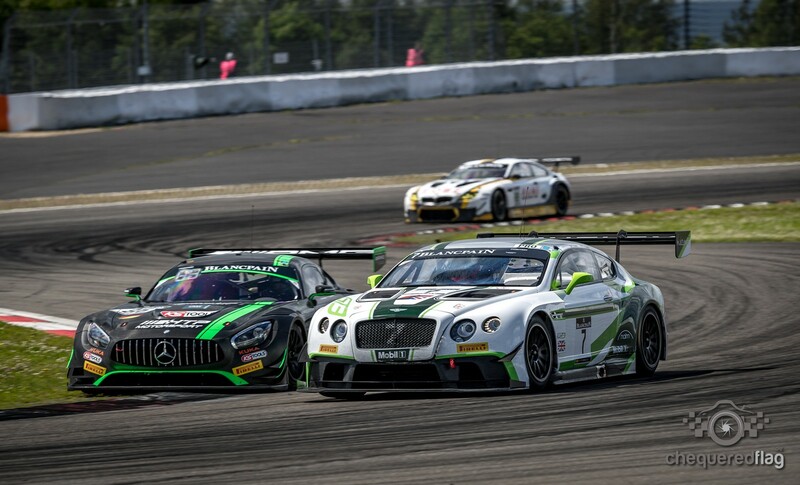 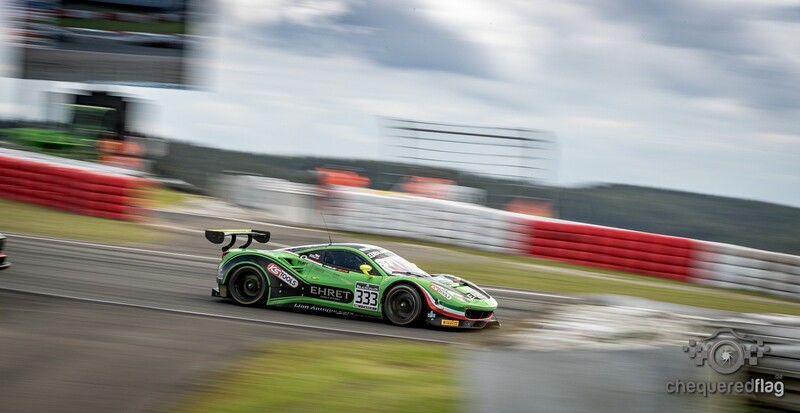 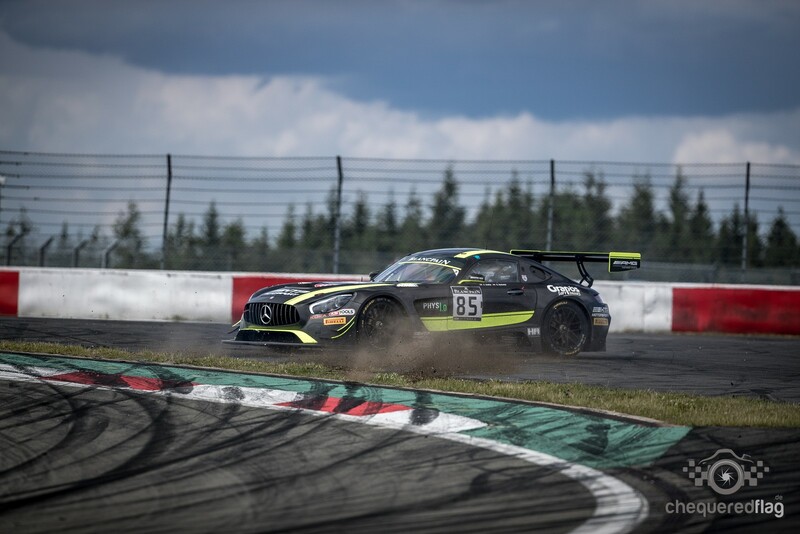 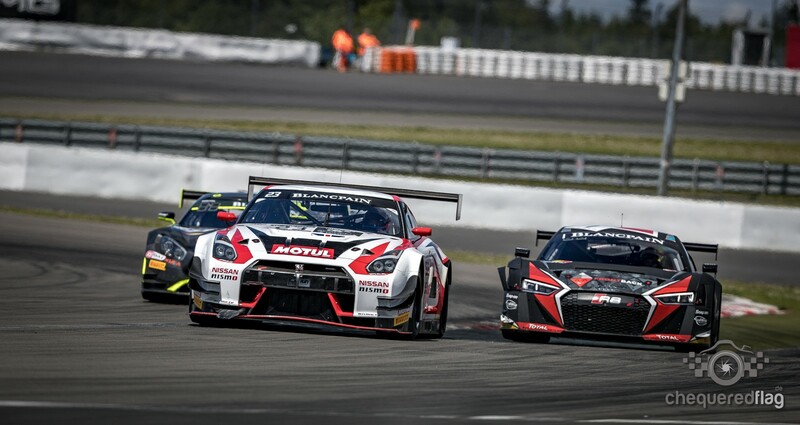 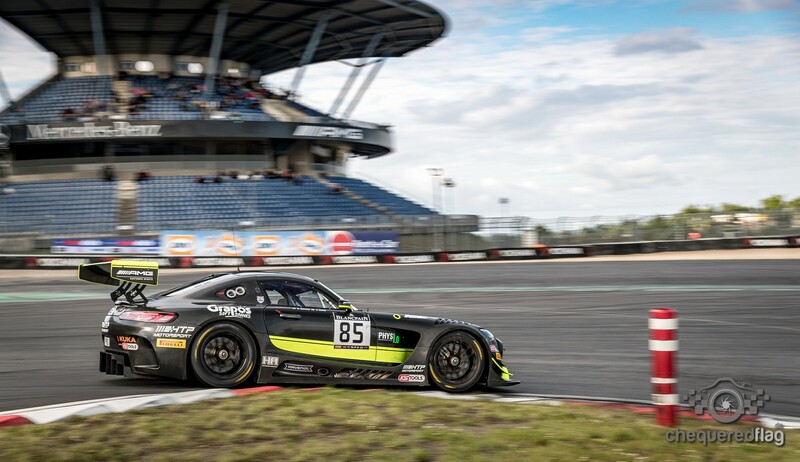 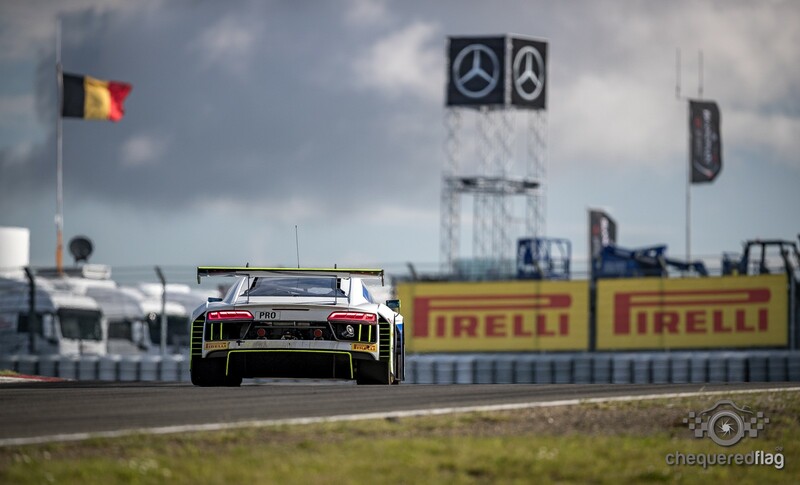 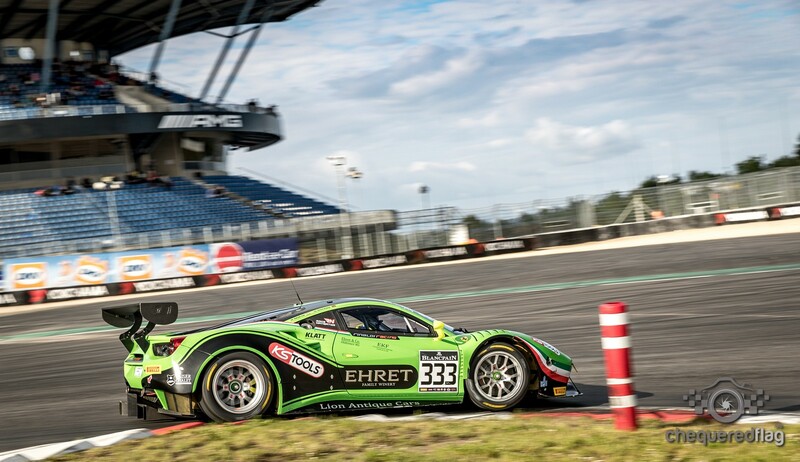 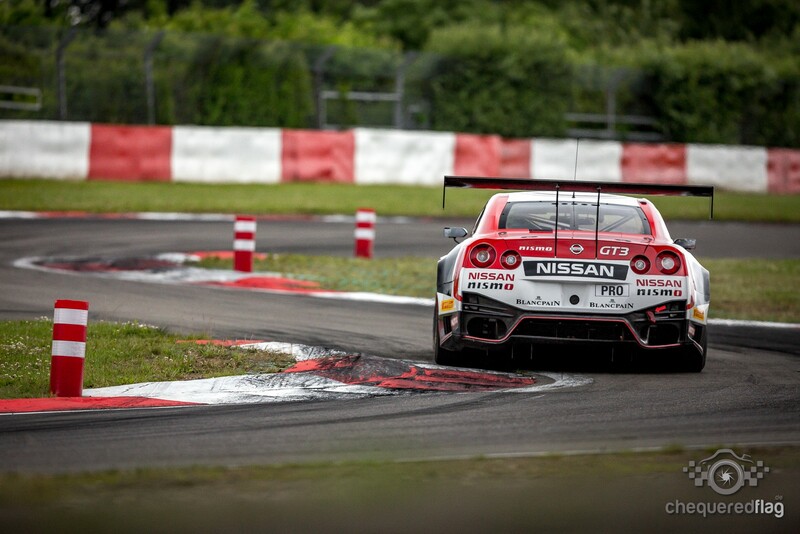 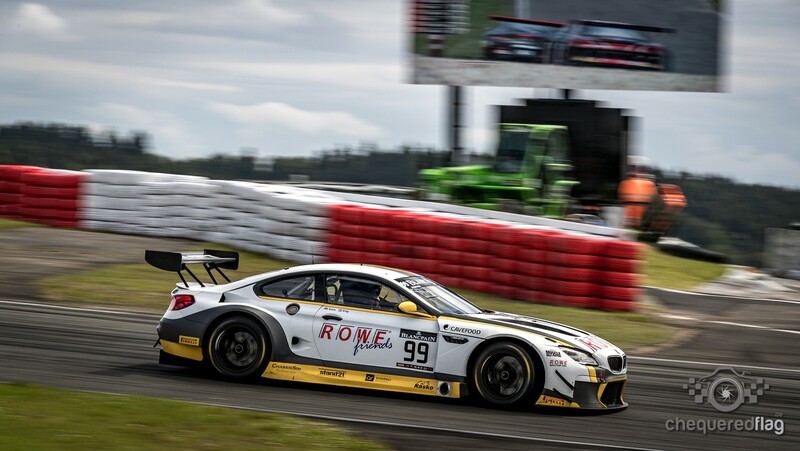 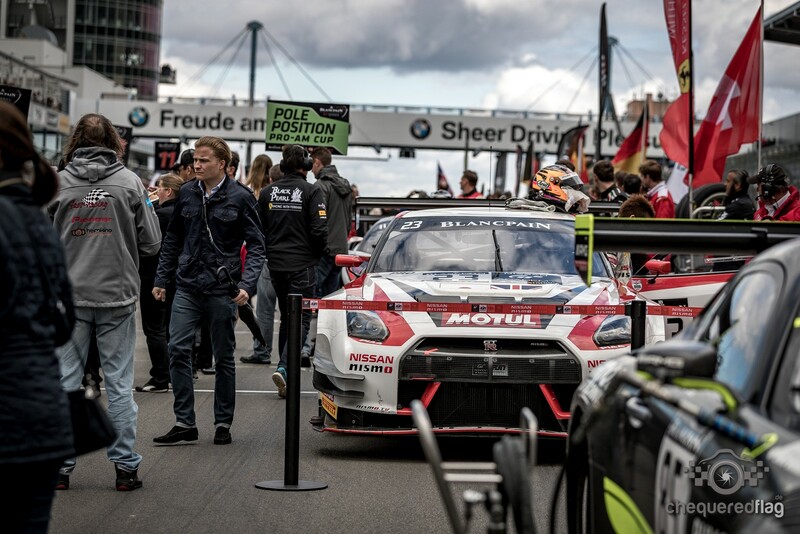 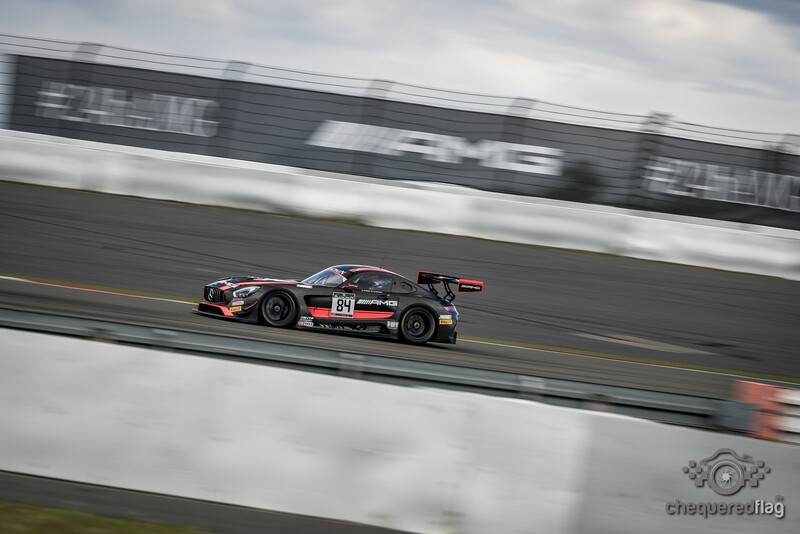 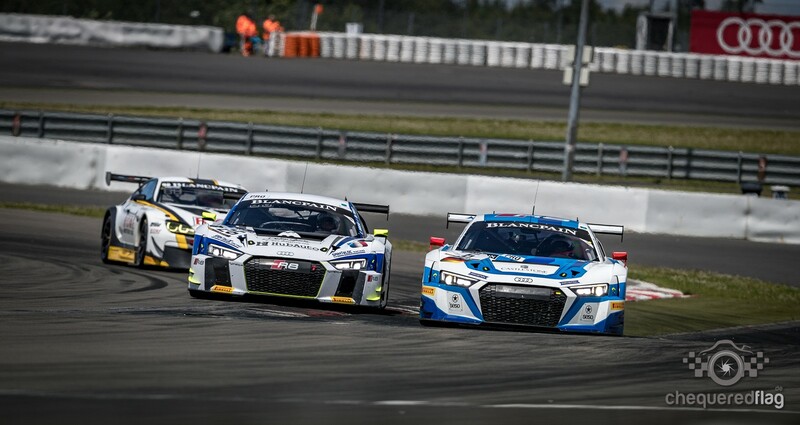 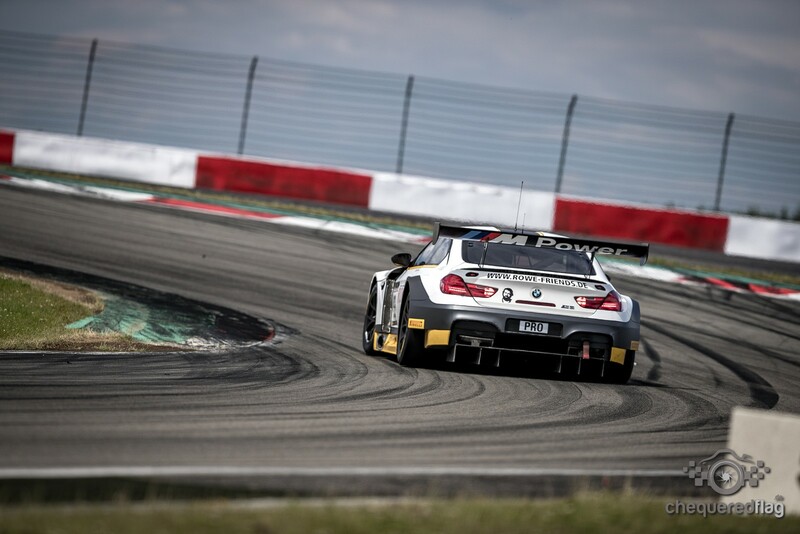 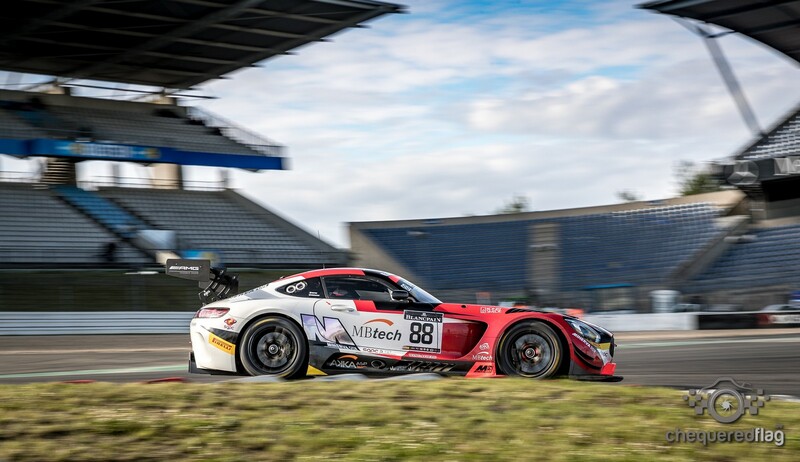 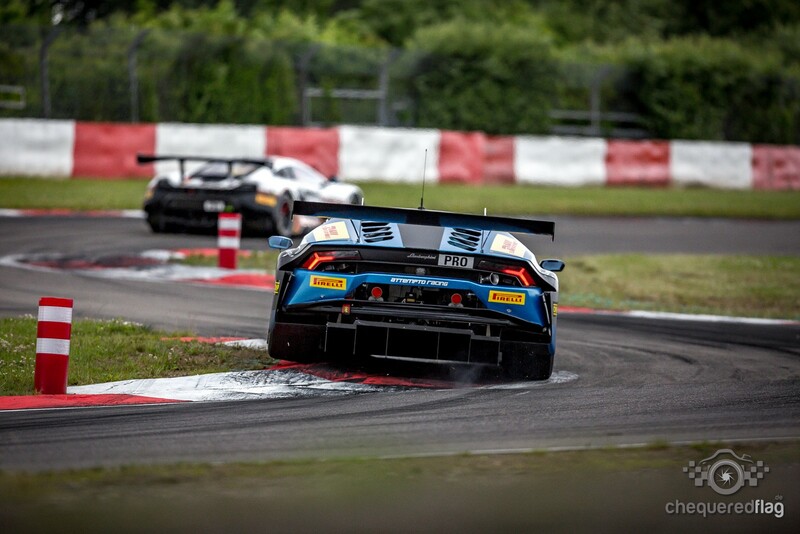 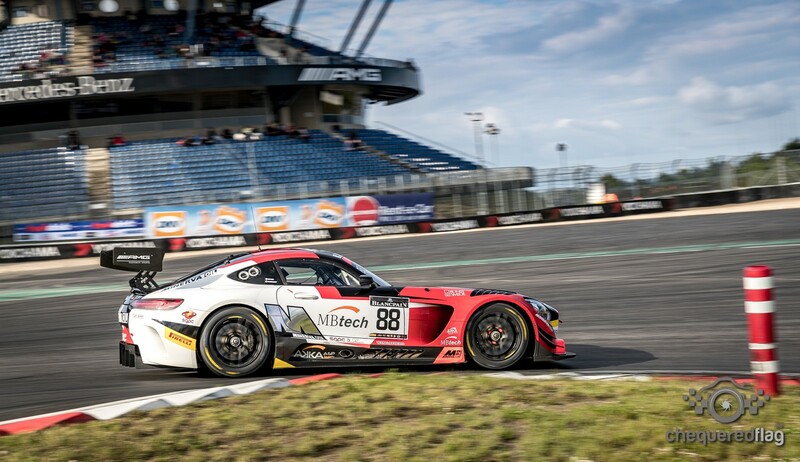 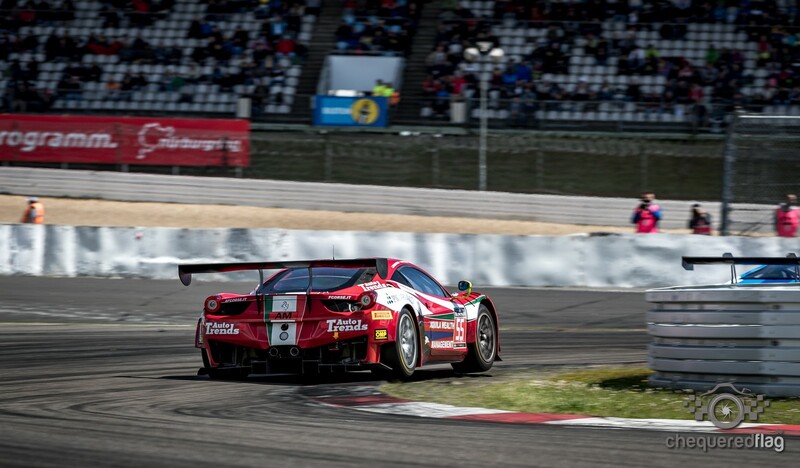 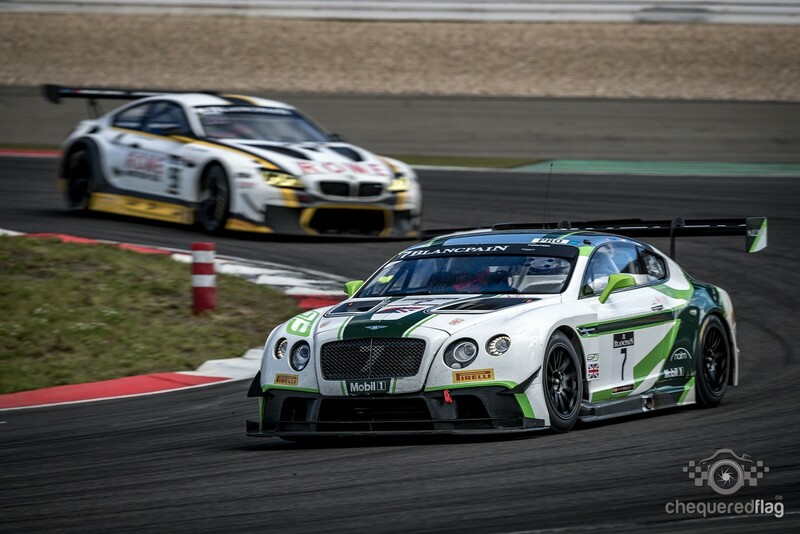 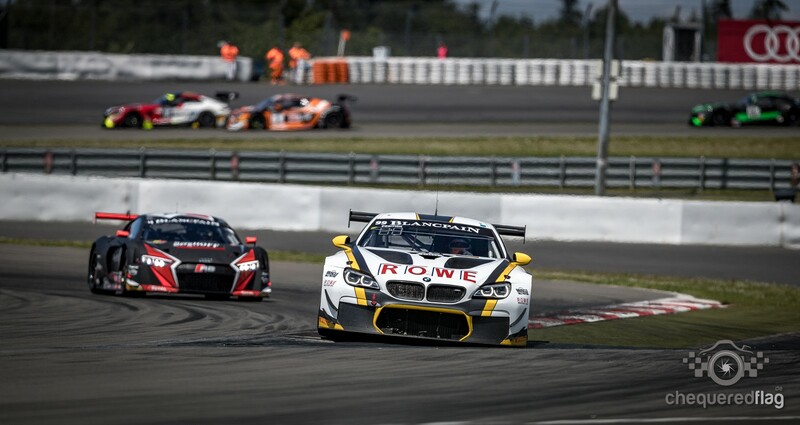 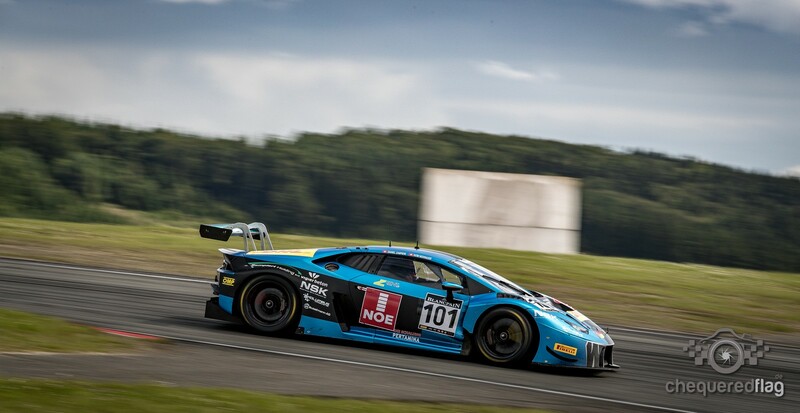 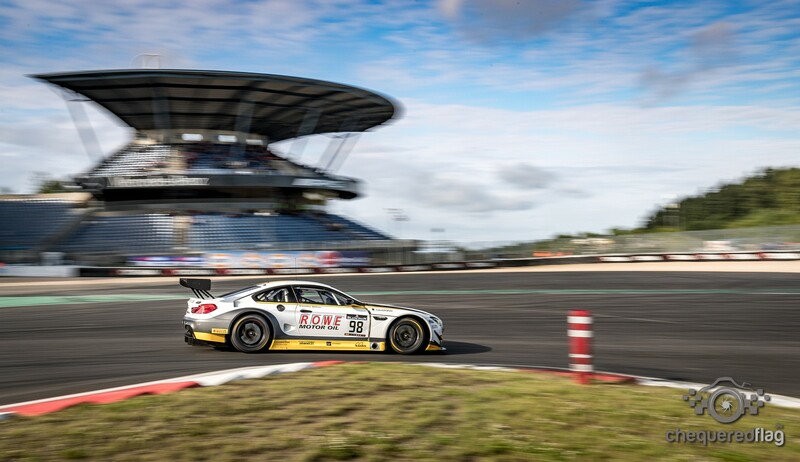 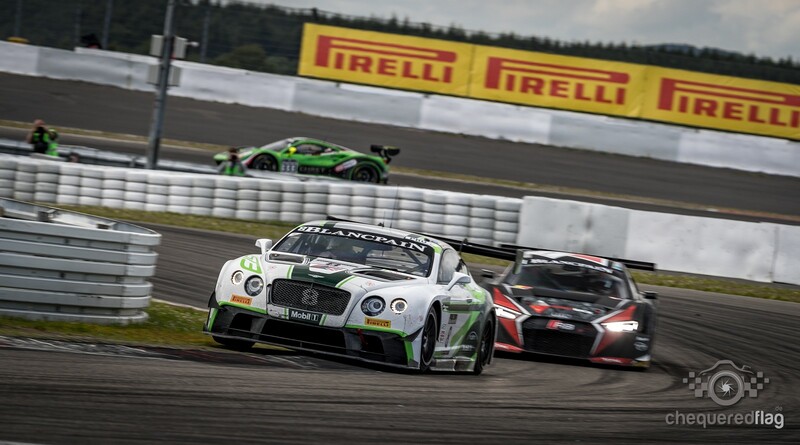 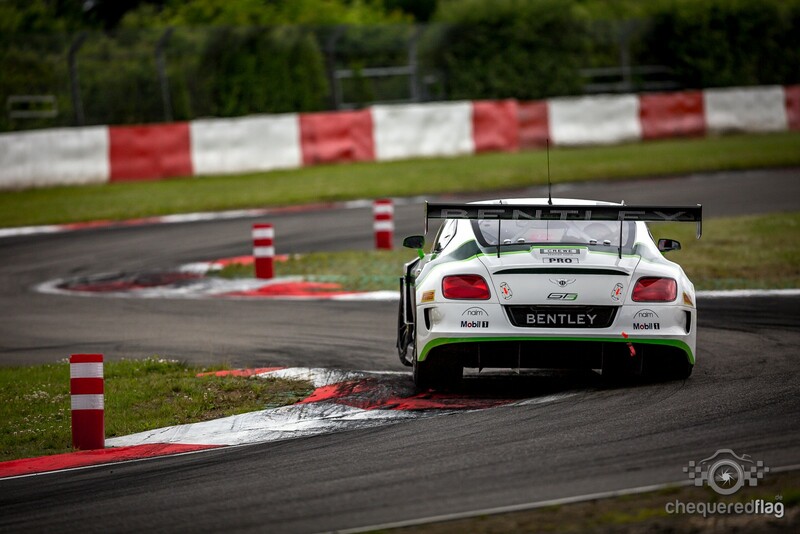 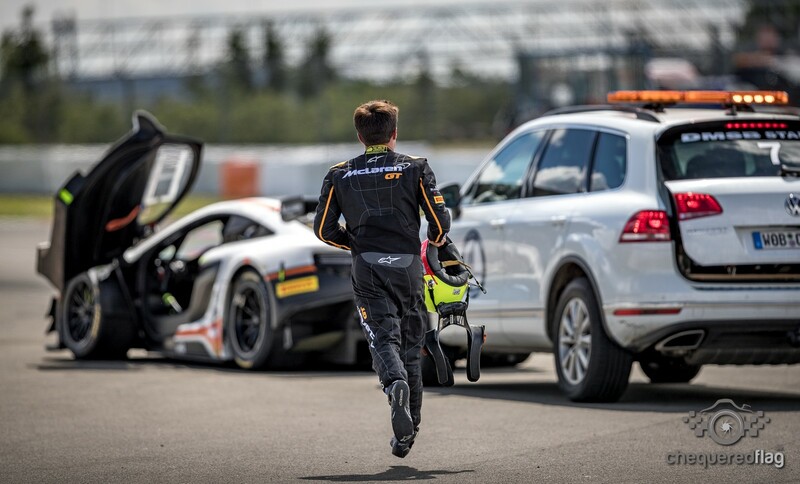 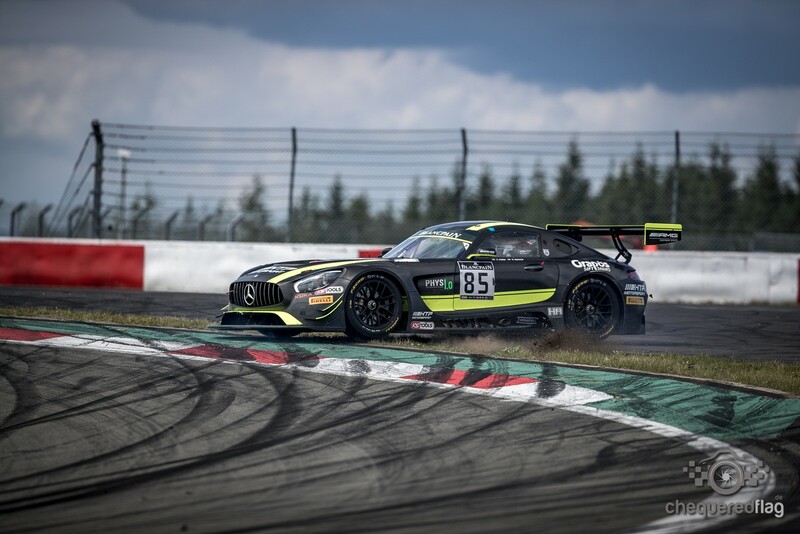 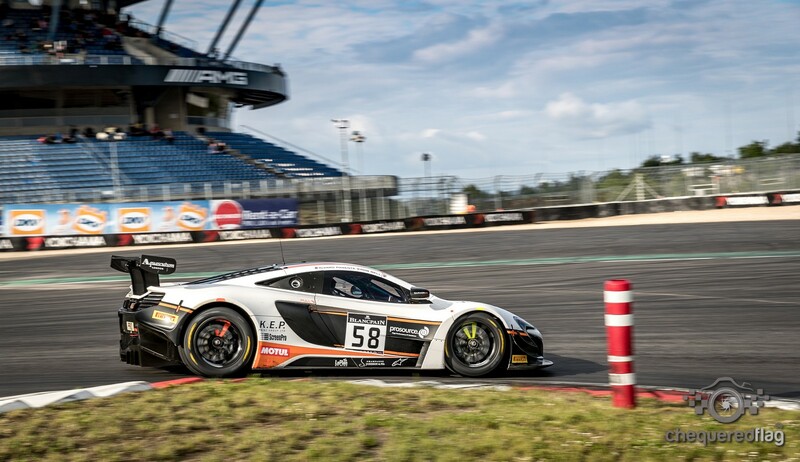 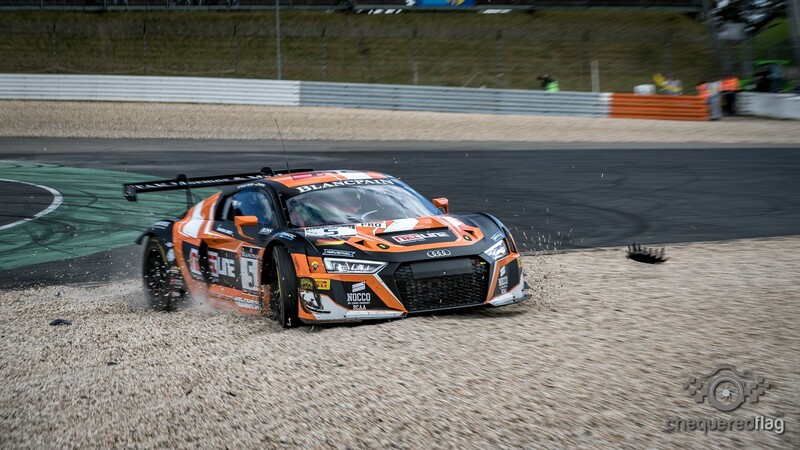 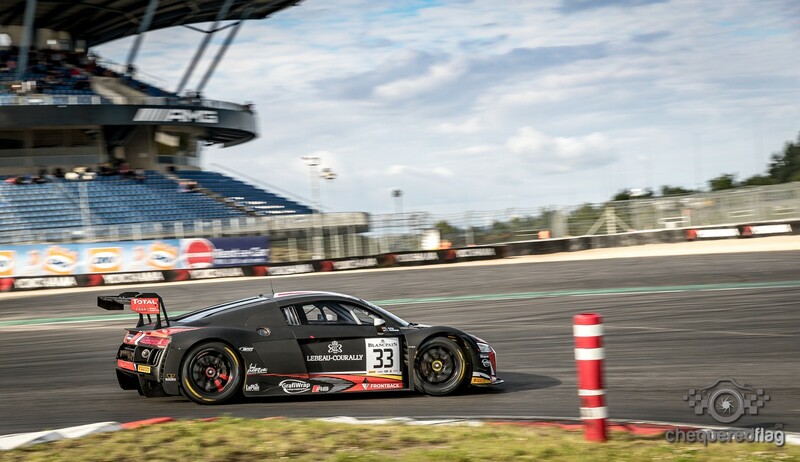 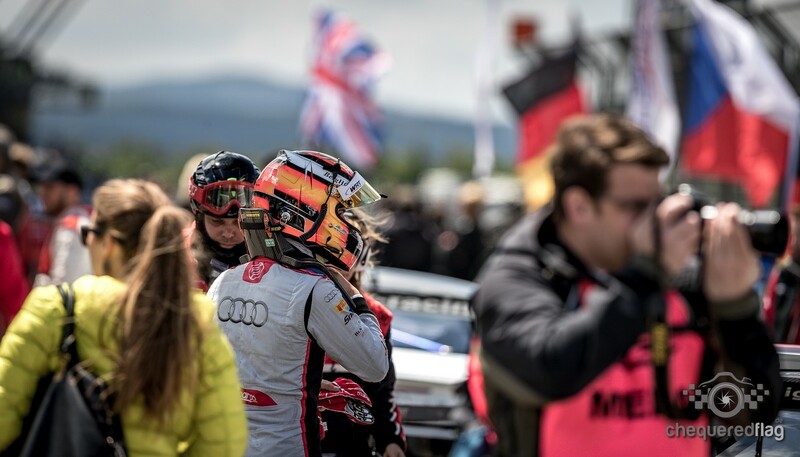 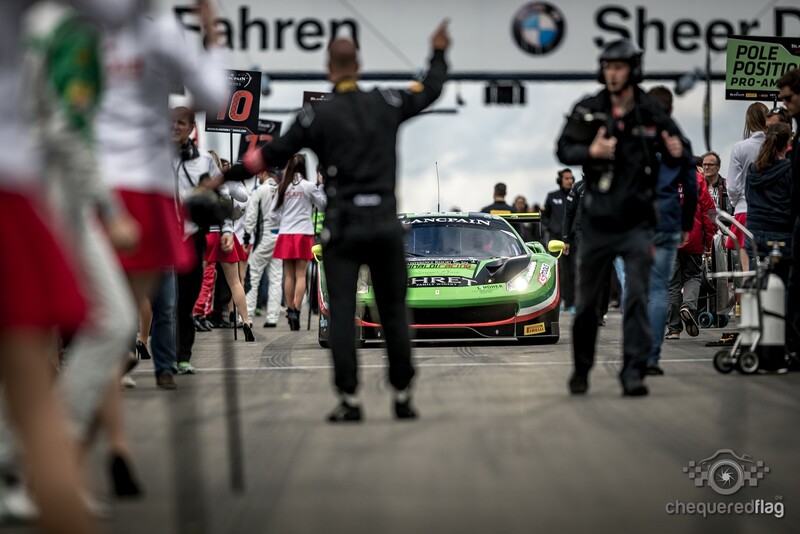 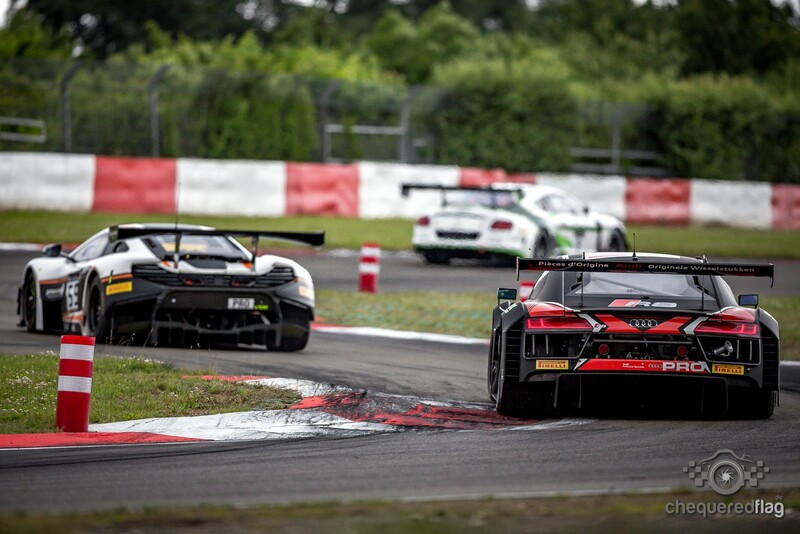 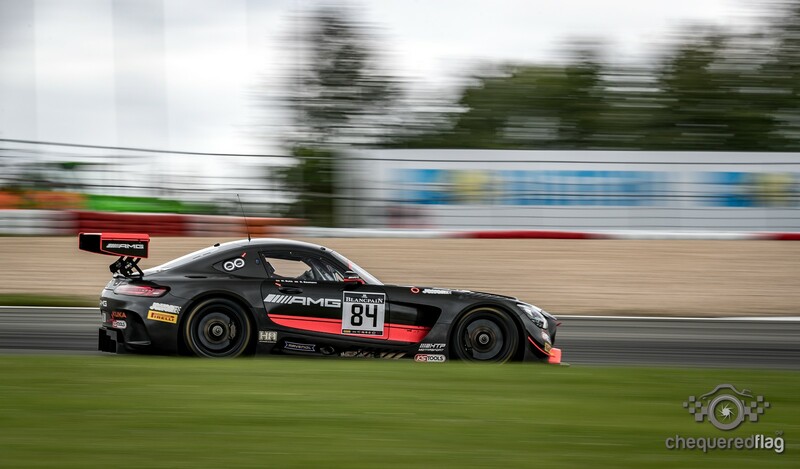 This Weekend the Blancpain GT Series was held on the short Version of the Nürburgring during the Truck GP. 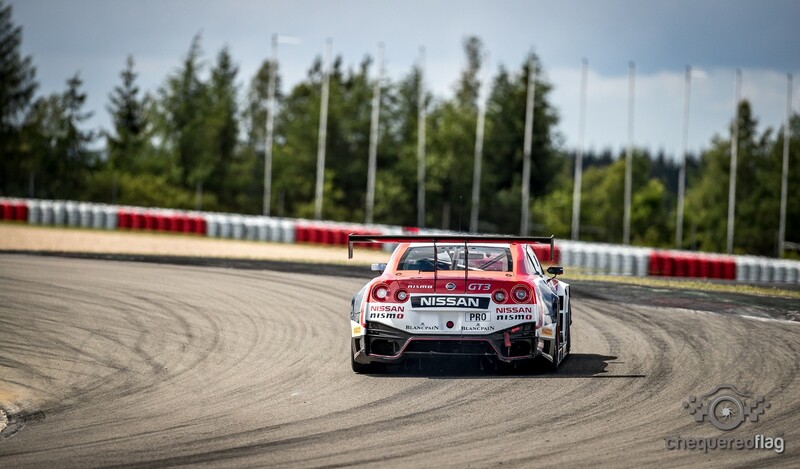 The Short Version is chosesn because the Trucks that also compete troughout the Weekend wouldn't be able to consistently brake for the downhill part into the Dunlop-Kehre. 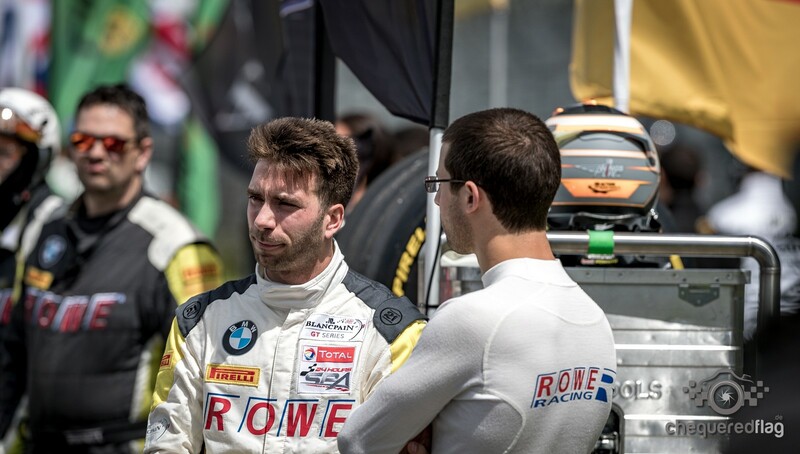 The Feedback from the mainly rugged Truck Crowd was tremendous. 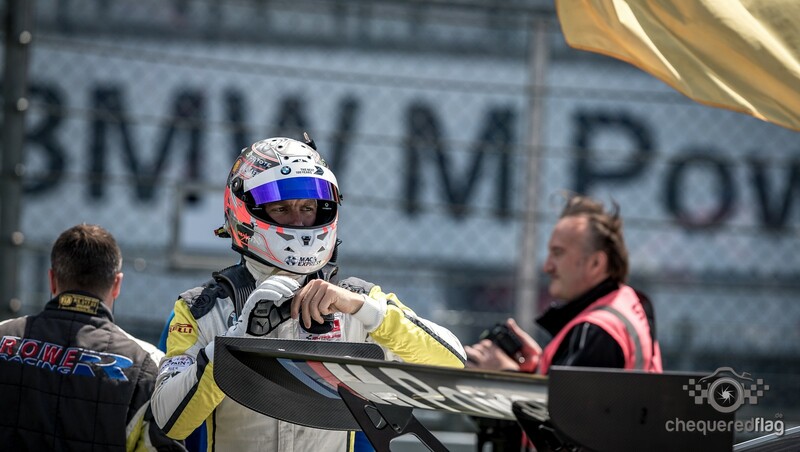 The stands were filled, people cheered and applauded. 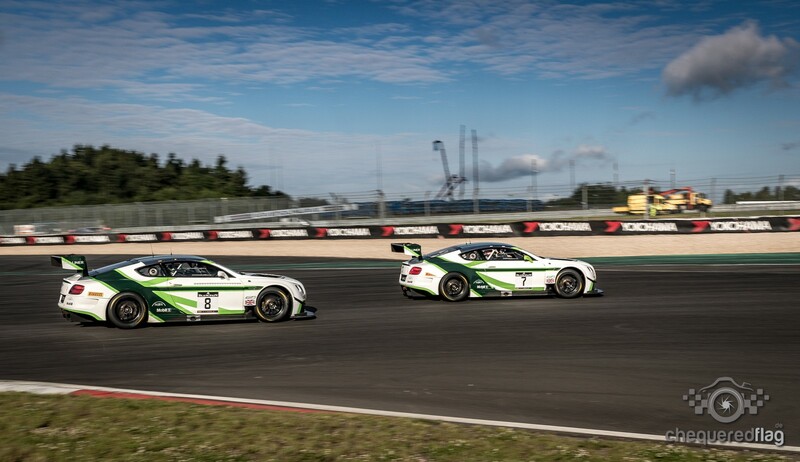 It was a good vibe and what best than to have some GT Racing amidst the 4,5 ton Diesel Races. 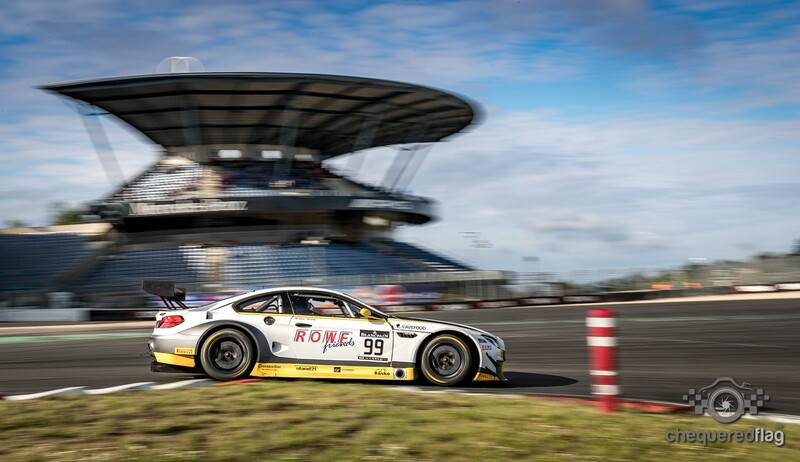 The Sprint series consist of a qualifying session in 2 parts, where every Driver has his chance to set a good lap first.. and then then a 3rd part where the best drivers do the Pole Position shootout. 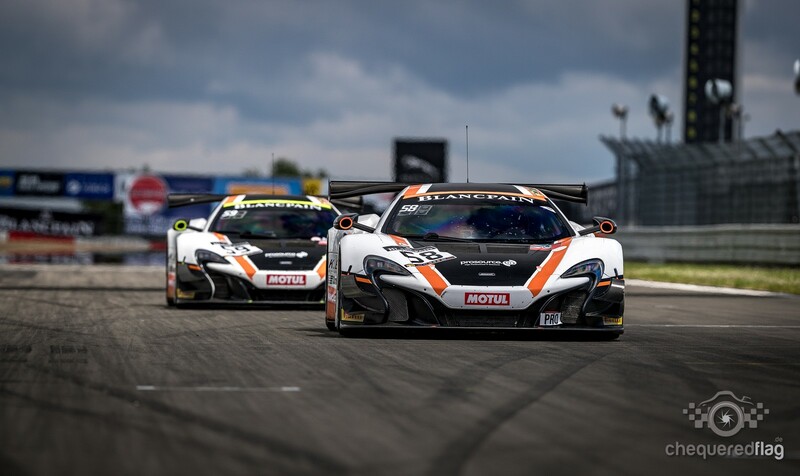 The McLaren of Garage 59 with Alvaro Parente and Rob Bell showed very early that they were the Car to beat this weekend. 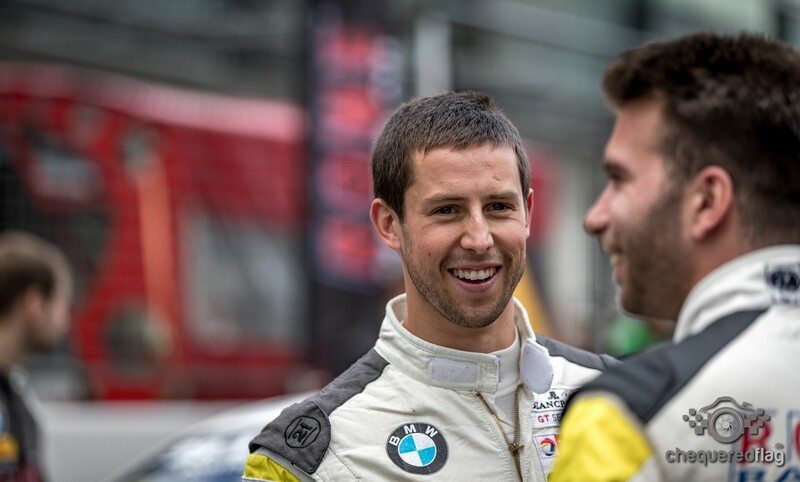 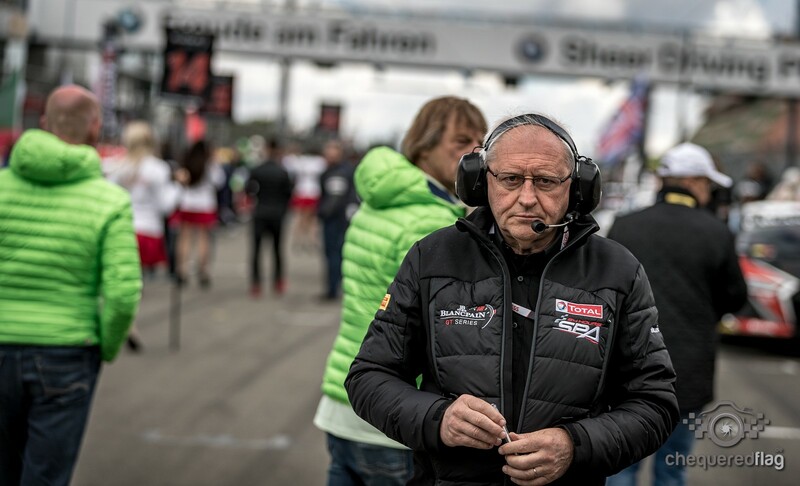 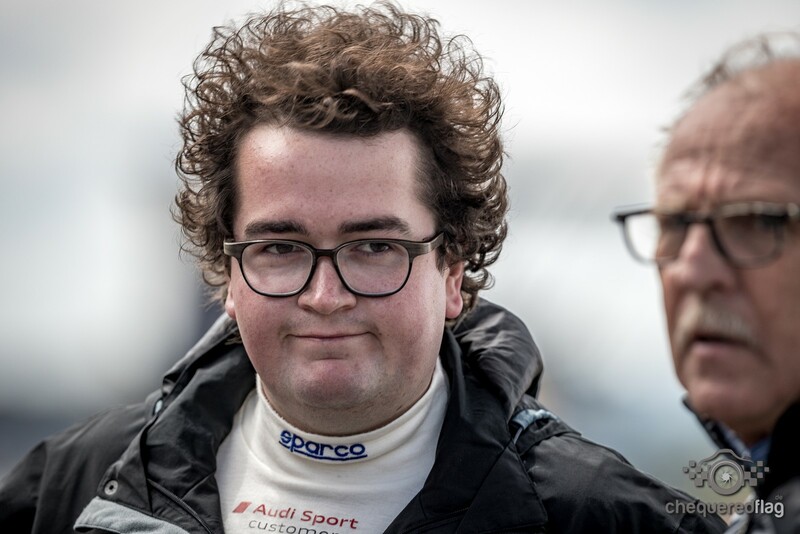 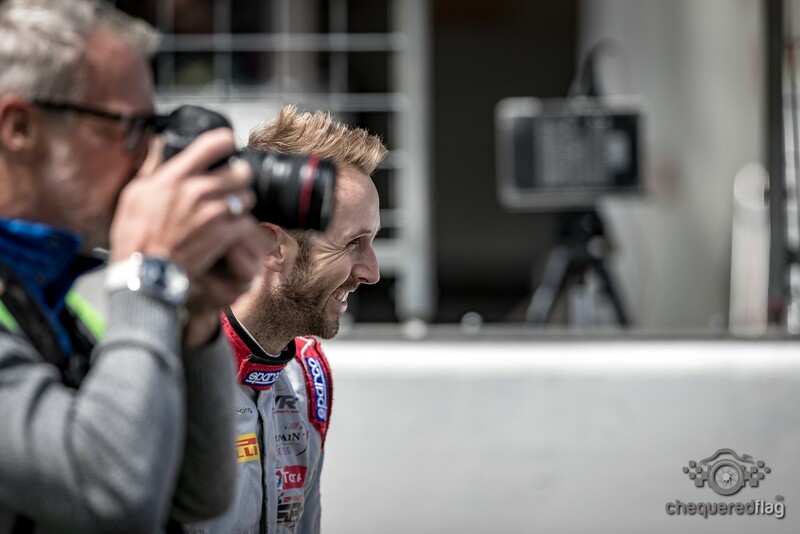 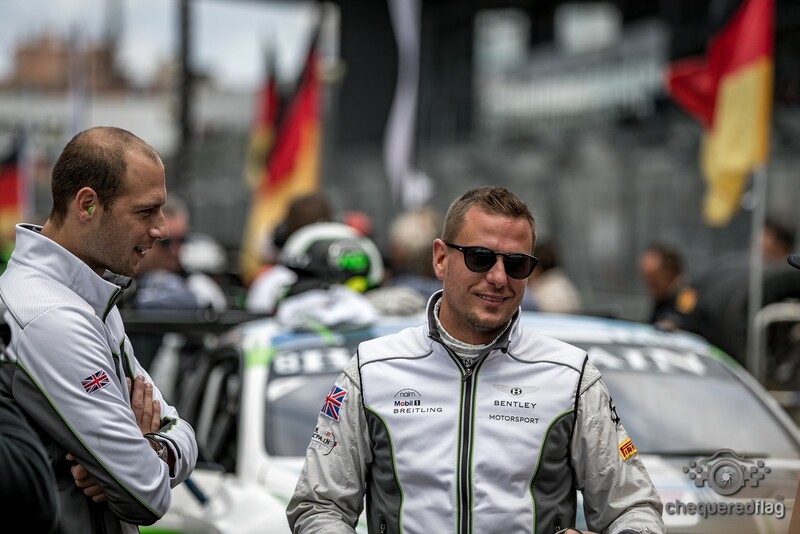 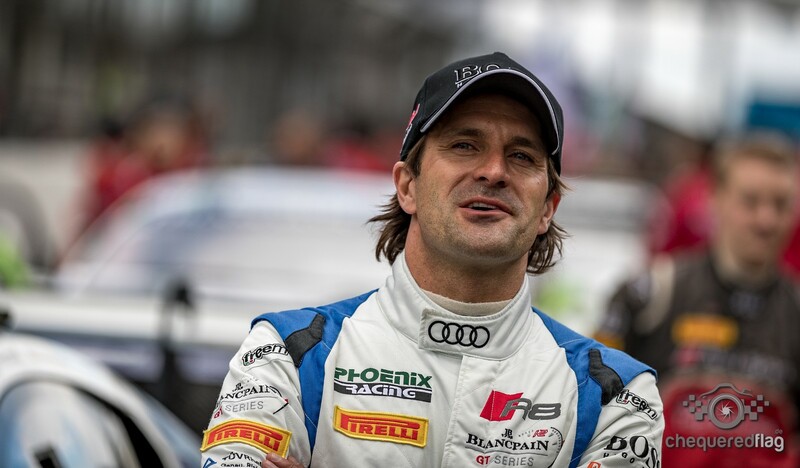 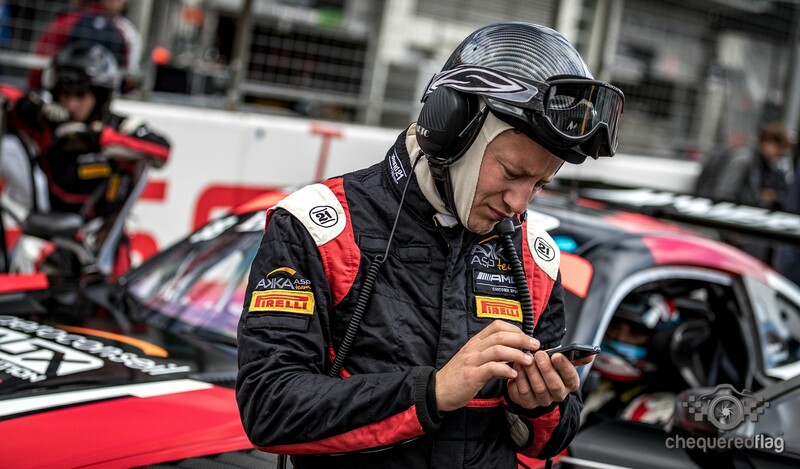 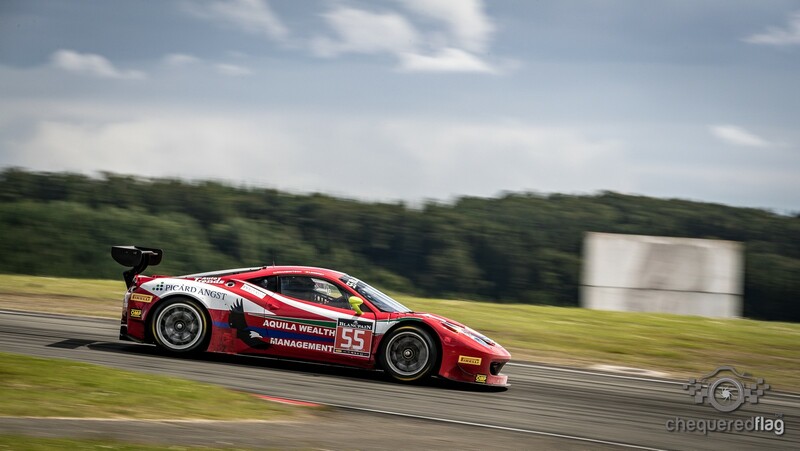 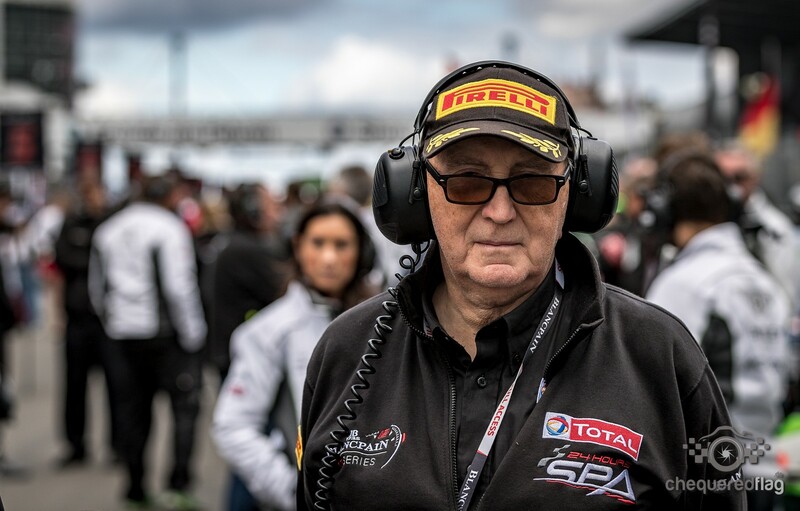 The Qualification Race which then followed on Saturday was won by Christopher Mies and Enzo Ide, when Enzo did a tremendous job of keeping full Worksdriver Rob Bell behind him after having taken over from Mies. 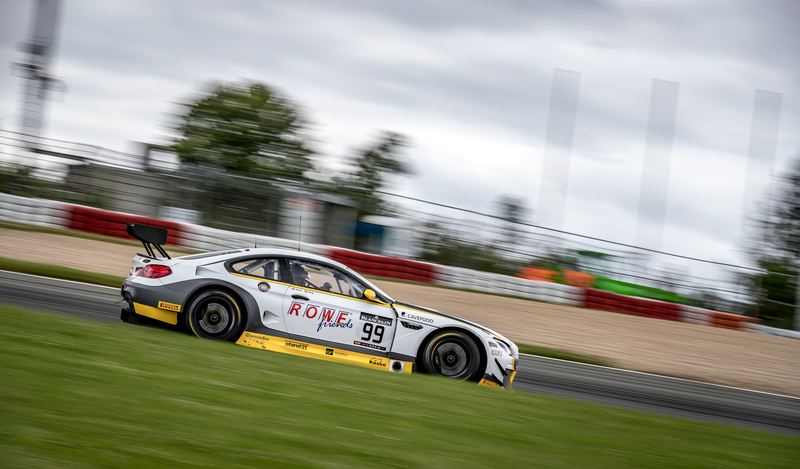 Rowe BMW were in the Front Pack all Weekend, the 98 of Stef Dusseldorp and Maxime Martin had to go through the whole field on Saturday to secure a good place for Sunday which they did.. but all in all you feel that the BOP for the M6 GT3 is still a bit shaky, when you see that the McLaren and the Audis were able to pull away from double Carreracup Winner Philipp Eng in his #99. 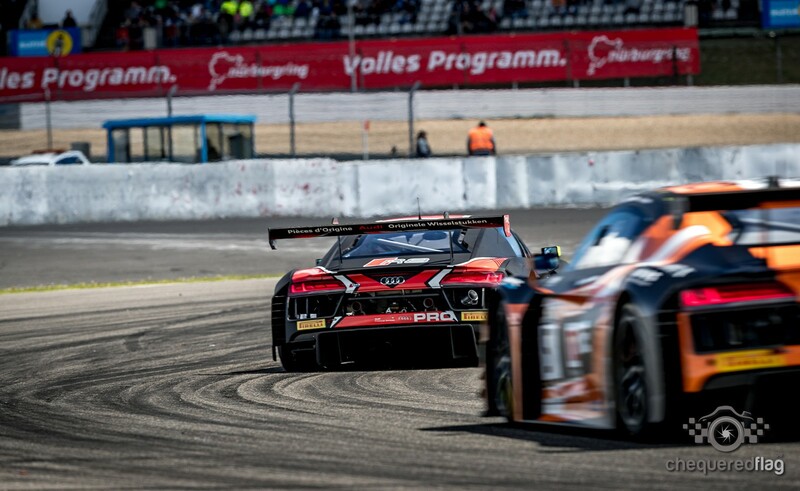 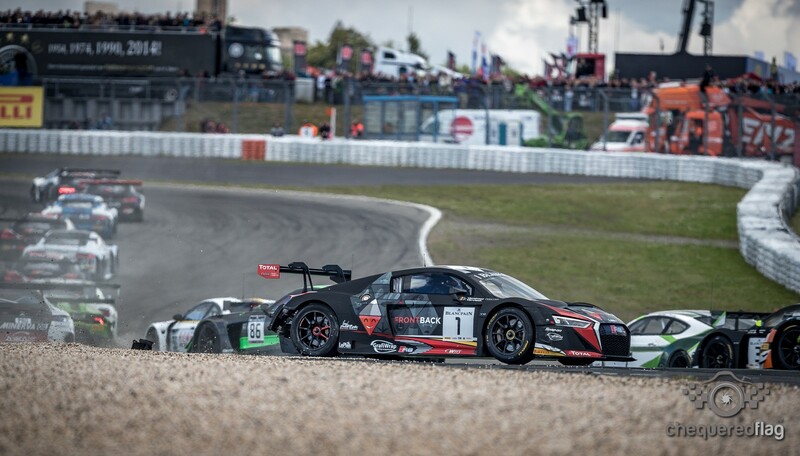 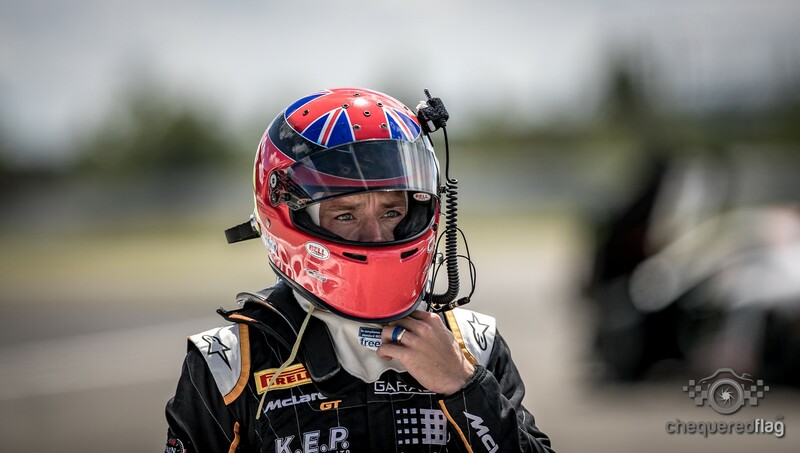 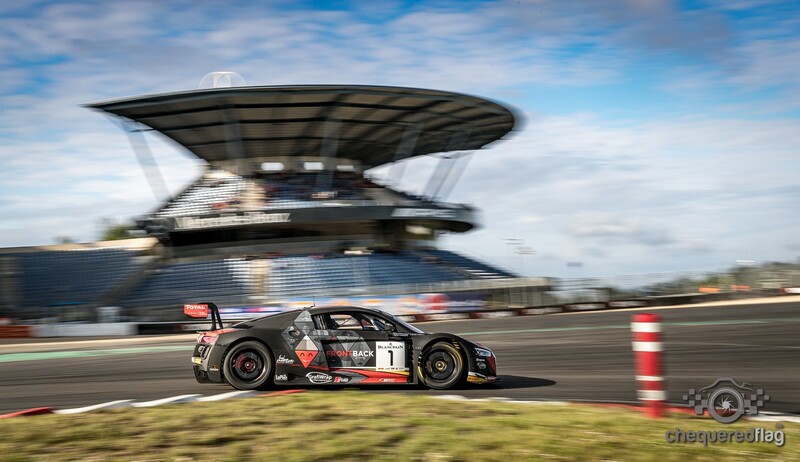 The Main Race on Sunday was very hard for the WRT Car of Laurens Vanthoor who was hit in the first Turn and in a one hour Race you can be one of the best GT drivers in the world but Vervisch and him only managed to come back to 7th place.. which is still impressive in such a short time.